CR Peterson has been forging relationships and delivering results as sales and marketing specialists in the food service industry for more than 50 years. This experience has allowed us to offer our clients a curated portfolio of premier manufacturers. Our representatives are readily available to give you the latest and greatest on foodservice equipment and to satisfy your specific needs. Get the latest & greatest in Foodservice Manufacturers' Equipment News from our representatives directly. Our knowledgable team will help you maximize your foodservice business' ROI. Feel free to contact us at any of our field offices located throughout New England. 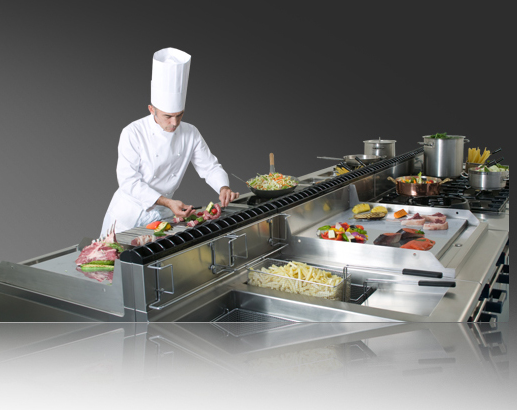 Our state-of-the-art Culinary Lab showcases our clients' industry leading foodservice equipment. This fully functioning commercial kitchen is situated within our office headquarters in Avon, MA. Stay up to date with the latest foodservice industry news and equipment specifications by following our blog page. Share a comment with us and feel free to tell us your foodservice story.